Why is highly recommended and sometimes mandatory to attach an SSL Certificate to your domain and website ? If you want to run a Ecommerce website or similar, SSL is mandatory. When it’s not absolutely mandatory the “King” Google makes the rule. It’s been three years since Google officially announced that switching your website from HTTP to HTTPS will be considered as a ranking factor and give your site a minor ranking boost. Firefox Mozilla too, in its latest update (Version 52.0.2), gives a warning error if login credentials or other sensitive details are entered from an HTTP-based site which has not migrated to HTTPS yet. Your visitors and customers will give the needed trust when they will see this lock on the URL. 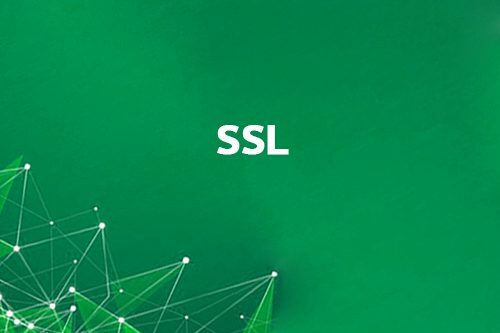 We take care of the full configuration, set up and renewals of your SSL certificate issued by Let’s encrypt. Just pick the option. Otherwise you can try to do it yourself. You need Cpanel access option. Follow this guide (only for advanced users).